The new year is often a time for reflection on what was achieved and how we can do better. As 2019 begins, the impact of the rushed decision to end new exploration permits for oil and natural gas is beginning to be felt. The decisions were made without proper consultation and care. This issue is unresolved. When the legislation to enact the ban was rammed through Parliament, Prime Minister Jacinda Ardern said the reason for the short consultation process was so the Bill could quickly pass and then the Government could run the 2018 block offer process. But this has been tripped up. The botched process has meant that the 2018 process has had to start again. The Government has since responded to questions about New Zealand’s impending gas shortage by pointing to this block offer. Rather than trying to patch the holes in the flawed policy with more red tape and consultations, a fresh look at the issue is required. Use the advisers and experts available to get the policy into a coherent shape. Ask the Climate Change Commission to investigate the climate change impacts thoroughly and comprehensively, rather than relying on claims of it being ‘common knowledge.’ Carry out an impartial assessment on what it will mean for net emissions, and have facts to rely on rather than assertions or assumptions. Commission an independent economic assessment of the regional impacts. Find out just how hard the stopping of exploration – and eventually ending production when the known reserves run out – will be on regional jobs and growth. 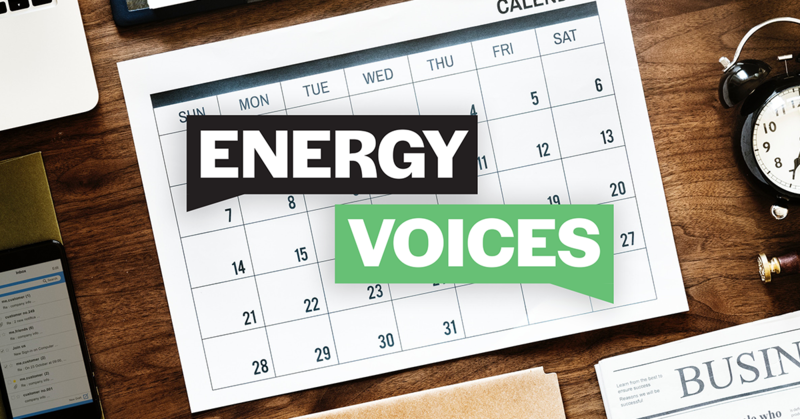 Ask the Electricity Authority to assess the impacts of running out of New Zealand-produced natural gas on our energy security. Major players in the electricity sector have tried to warn that it is much harder to have a reliable electricity supply from renewable sources if they can’t get natural gas to use at times of peak demand and for intermittent back-up generation. It’s time to have an open and honest assessment of this policy. Once the facts are well established by credible and independent research, then the Government can carry out a proper evaluation and decide what’s best for New Zealand and its climate change policy. That can lead to an open and honest discussion with New Zealanders about what they want to happen in the years ahead.